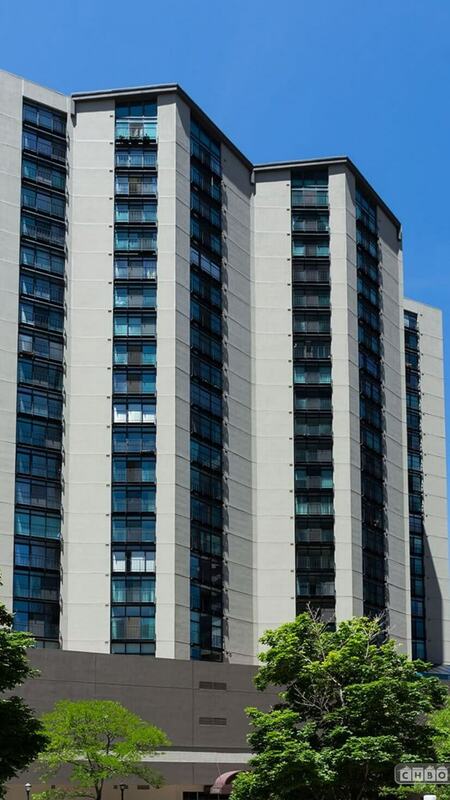 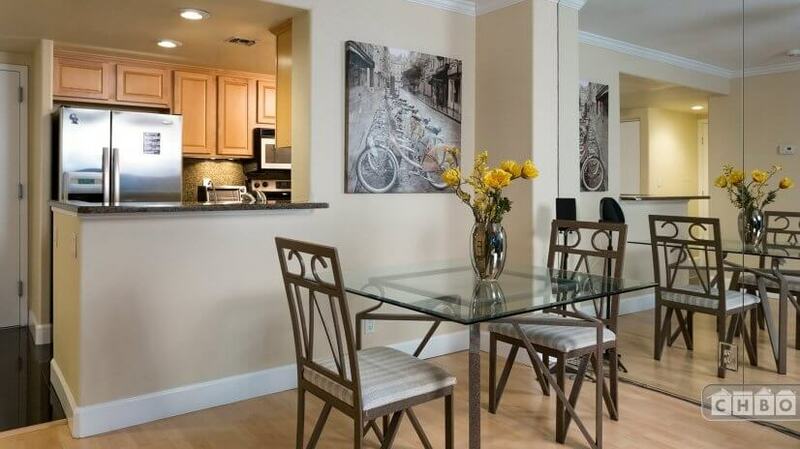 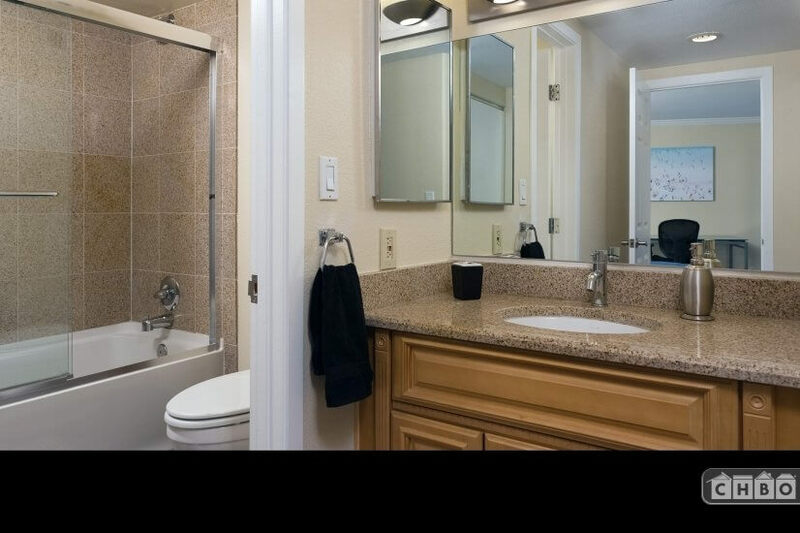 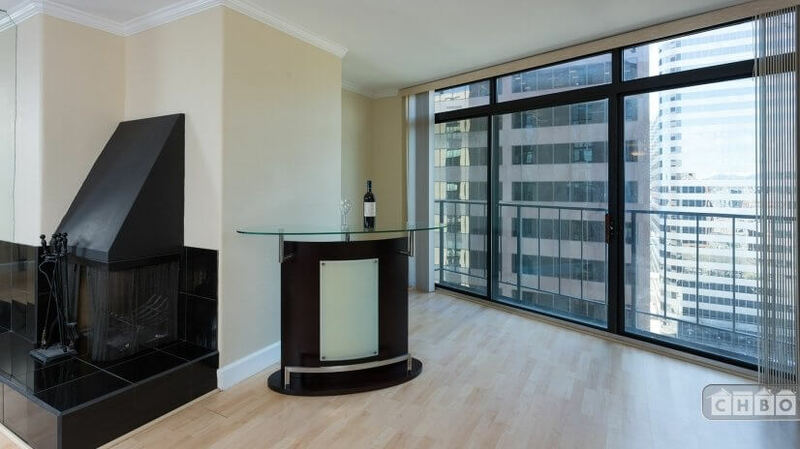 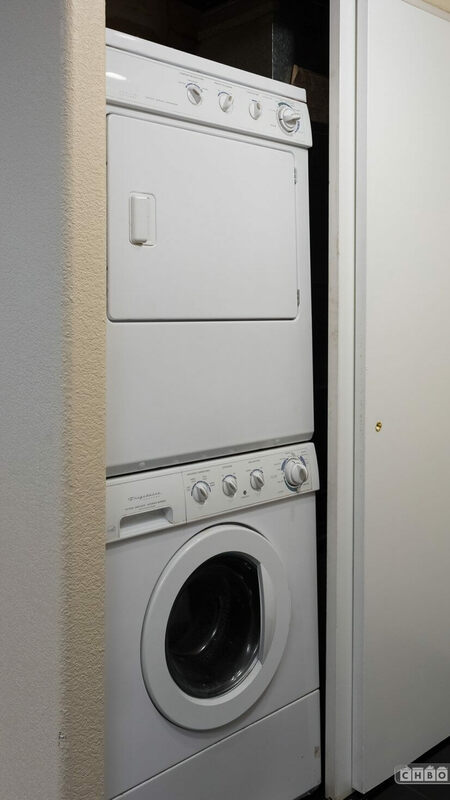 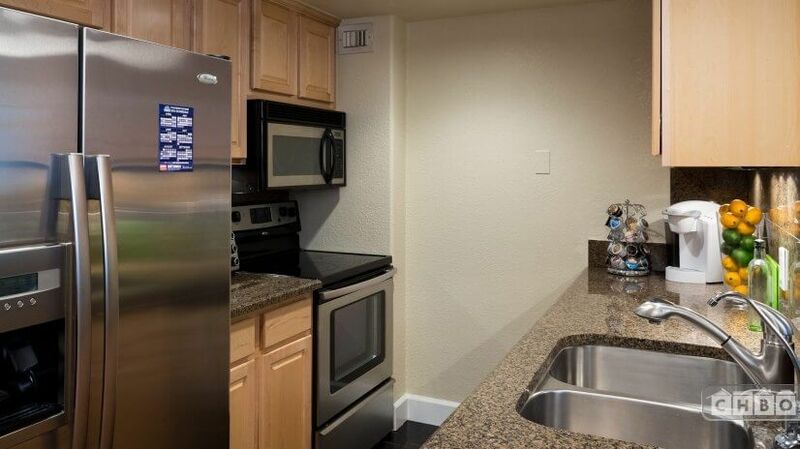 2 Bedroom, 1 Bathroom, Completely remodeled with new stainless steel appliances. 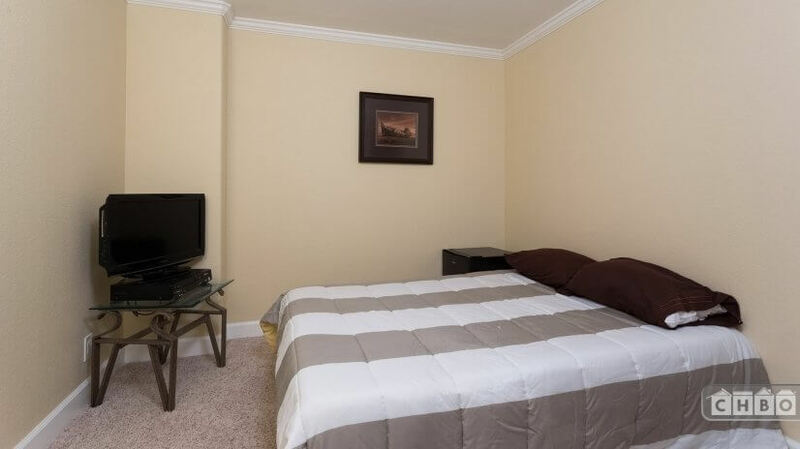 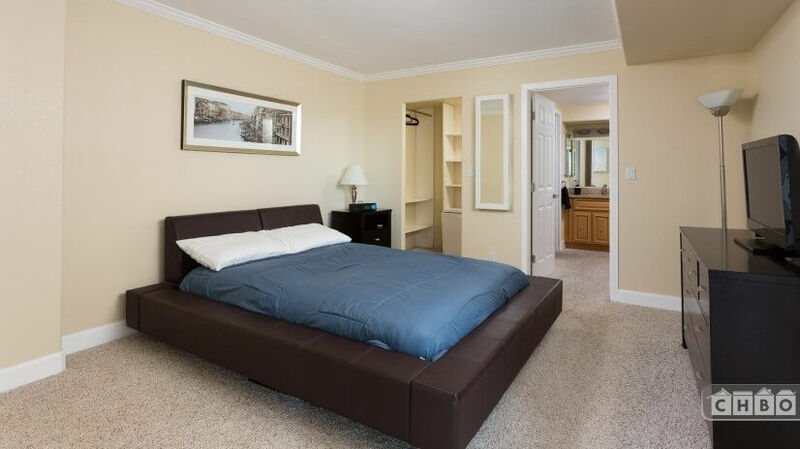 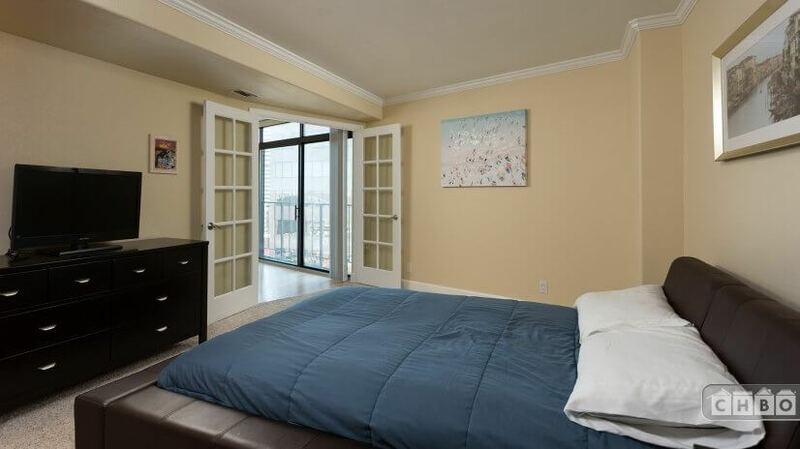 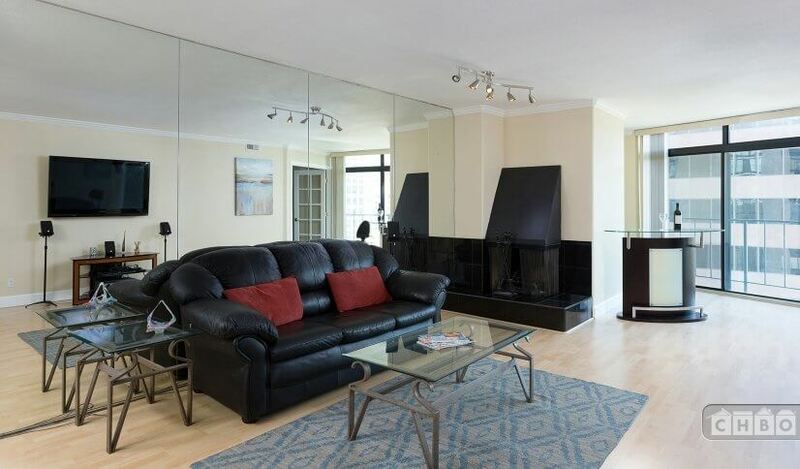 Fully furnished bedroom, living room and den, featuring full home theater and bar with mini refrigerator. 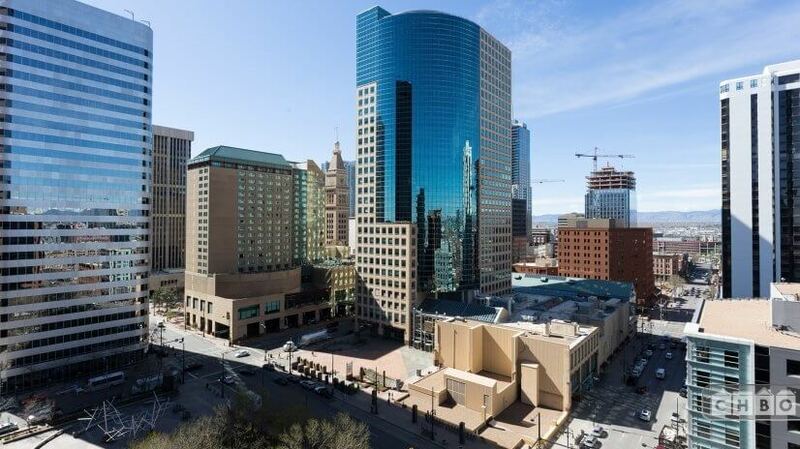 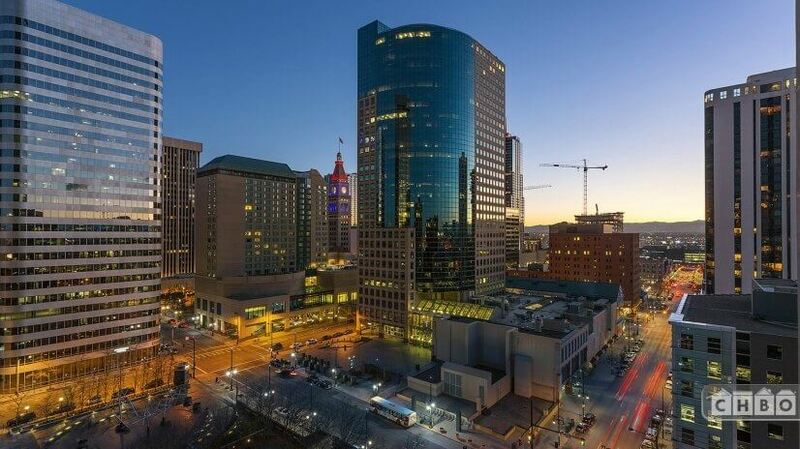 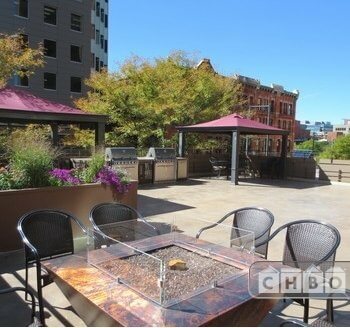 In the heart of Lower Downtown Denver ,Walking distance to all stadiums, shopping and entertainment in Downtown Denver. 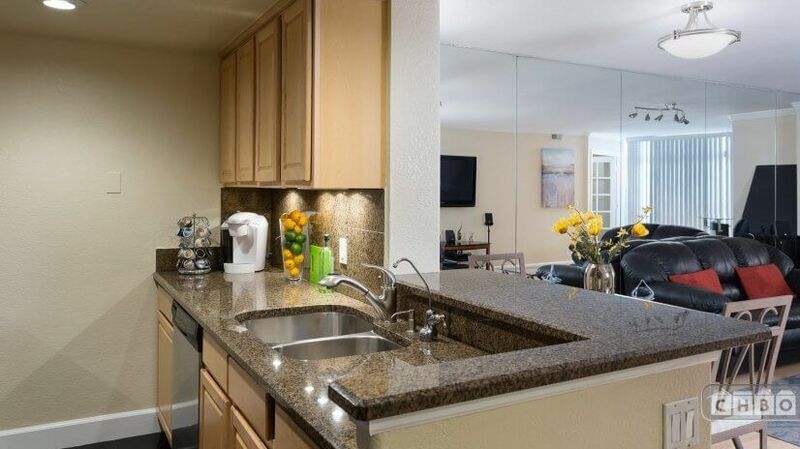 • 1 Reserved parking spot in an enclosed, secured, and heated garage. 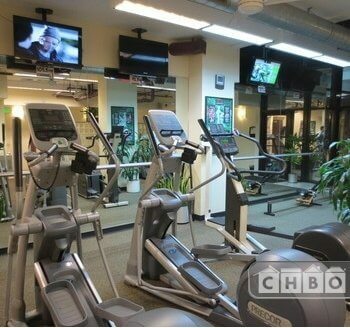 • Workout Room featuring: multiple treadmills, rowing machines, stair steppers and other machines. 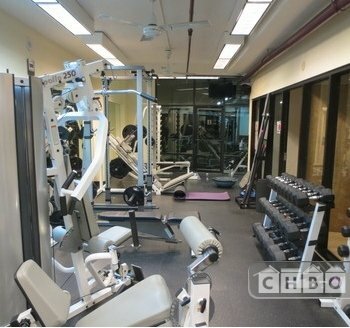 Free Weights, Nautilus circuit equipment, swimming pool, sauna, steam room, Jacuzzi / Hot Tub, racquetball court, tennis court, basketball court, outdoor running track. 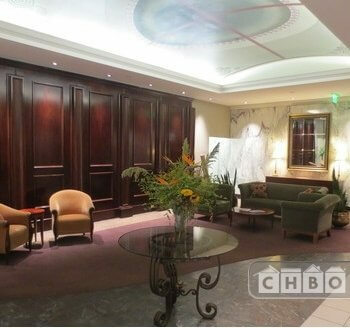 • 24 hour a day, 7 day a week doorman. 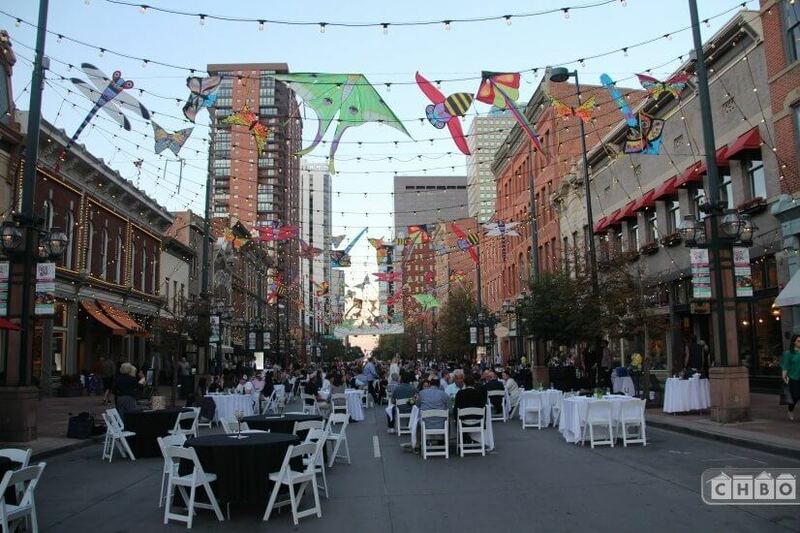 Cross streets: 17th St and Larimer St.